The Ubiquitous Lens – The best camera in the world is the one in your hand when The Moment happens. It’s been a while, I know. In the past six years I’ve lost my site (but not my vision! ), upgraded my camera (thank you Mr. Burglar! ), reclaimed my site (finally! ), and had a great deal of off-blog fun. Thanks in part to the recent eclipse I’ve been bitten hard by the astronomy bug (again) and so has The Man (again). We have joined the local amateur astronomy group and are heavily involved in outreach. The idea of astrophotography seems to have taken hold because the tech has advanced just enough to make it relatively painless. 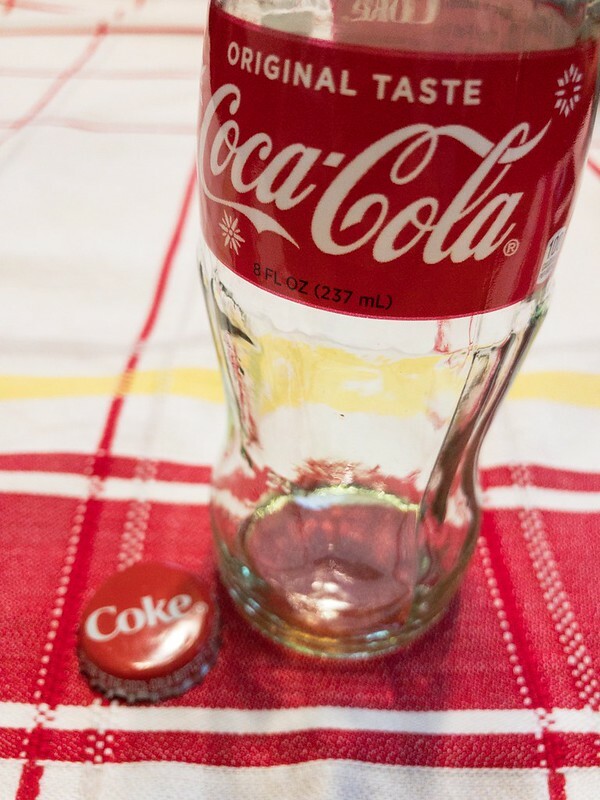 Visiting friends the other day, I couldn’t stop fidgeting with this glass Coke bottle on the red and yellow cotton tablecloth. Nostalgia: Cameron Crowe revisits "Say Anything"